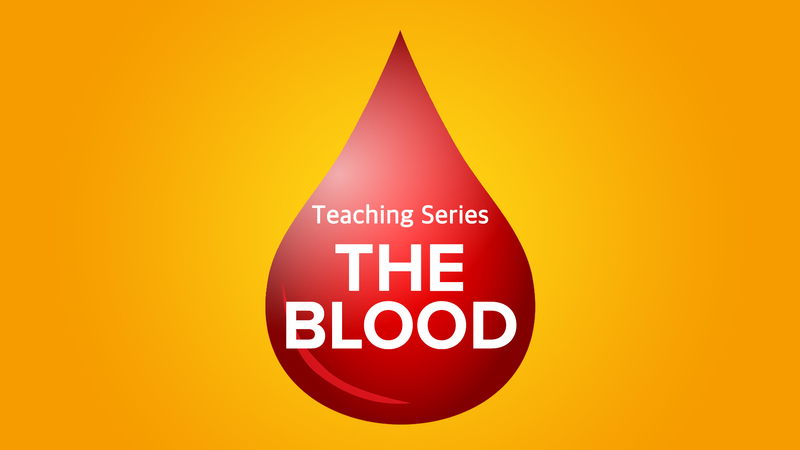 This series is about forgiveness. We know that God has wiped our slate clean. Can you wipe the slate clean with others so that we don’t hold offenses?